Get ready for a thrilling adventure of survival, conspiracy, horror, love, and obsession. One that will prove to you that it’s not about how you face your fears, it’s about how you survive them. 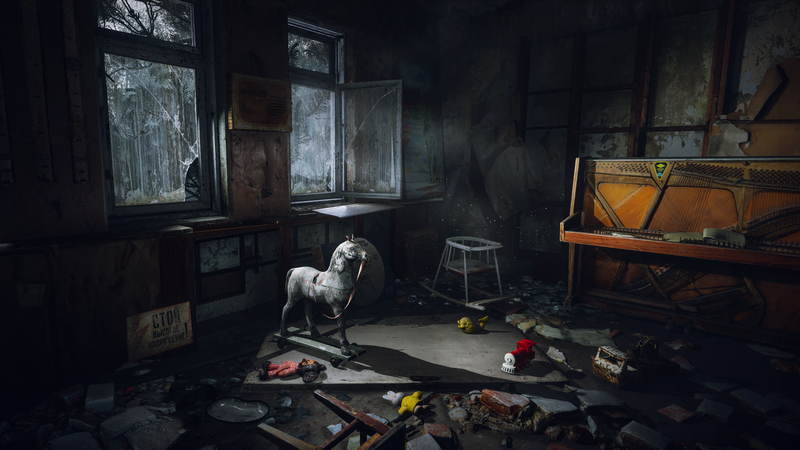 Chernobylite is a new game from the creators of the critically-acclaimed Get Even. Ever since we announced our game, we’ve been receiving tons of comments and feedback from the gaming community out there, and it all led us to one conclusion. 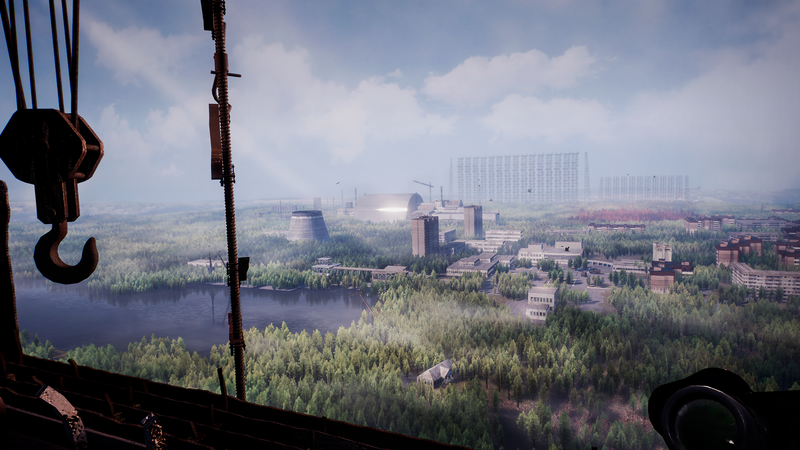 That everybody hopes to be able to explore the destroyed Chernobyl Nuclear Power Plant and Pripyat ghost city in our game as deeply as possible. That is why we’ve decided to reach out for the community support. 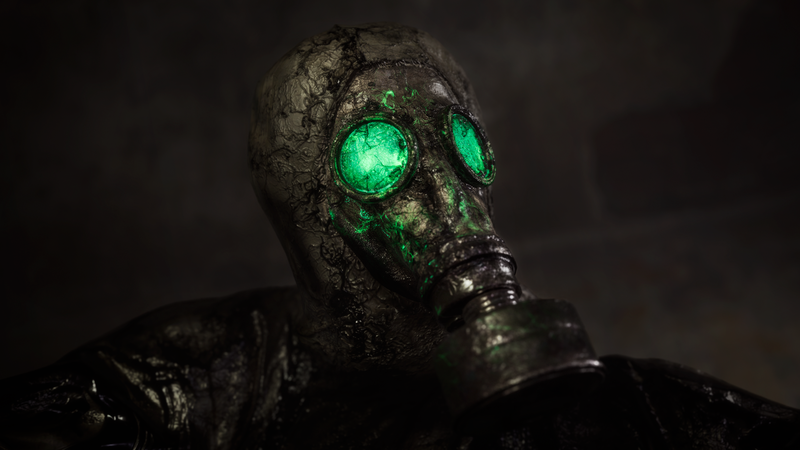 Within the next few weeks, we'll be starting the Kickstarter campaign for Chernobylite. During its duration gamers will get the chance to pre-order the game and make pledges to receive some really cool items, including the highly demanded Black Stalker mask. 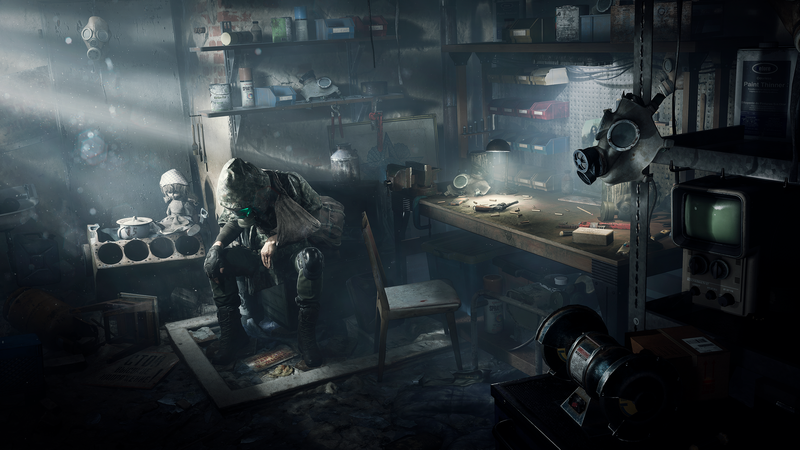 Craft your gear and weapons to protect yourself from the supernatural threats lurking in the zone. Decide what happens in the world around you. 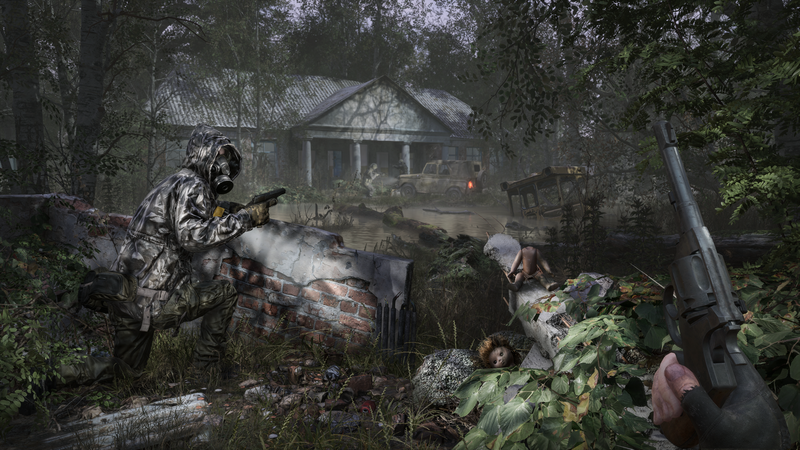 Ally or compete with other stalkers of the Chernobyl zone to survive. Each day brings new challenges. Plan your strategy carefully if you want to survive. 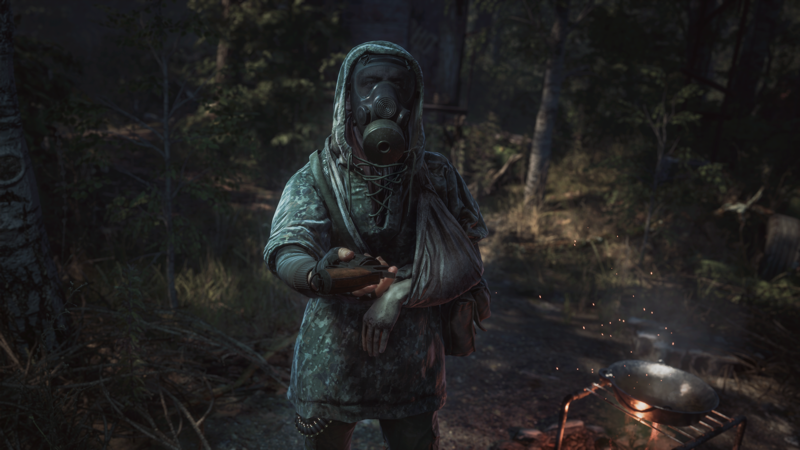 Our team is small, but experienced and brave enough to work under the radiation on "Chernobylite". 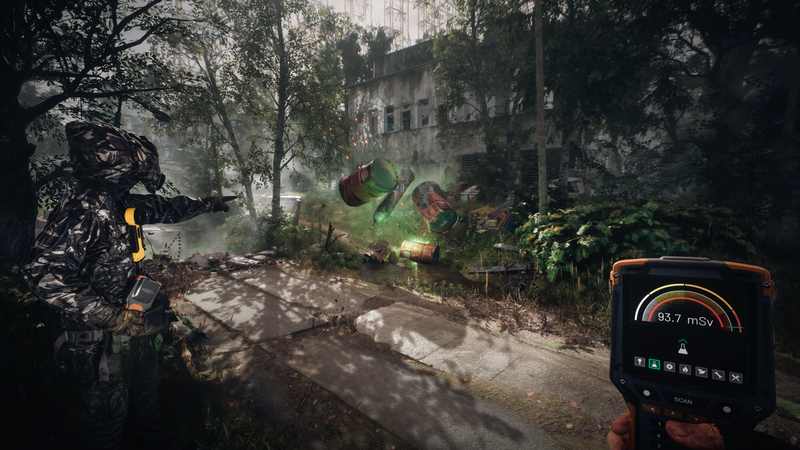 We have finished many projects so far - “Get Even”, "Chernobyl VR Project", "Painkiller Hell & Damnation", "NecroVision" and many other games gave us technology and ideas to deliver the craziest post-apo game ever done. 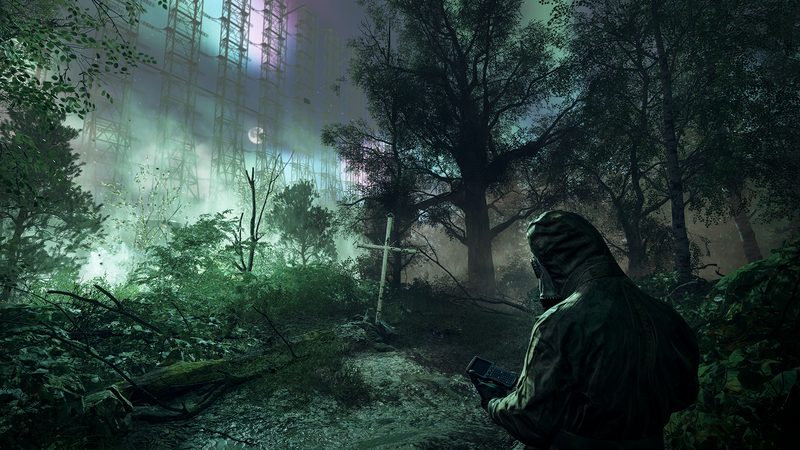 As you may see, not all of us are the stalkers or ghosts of the Pripyat. 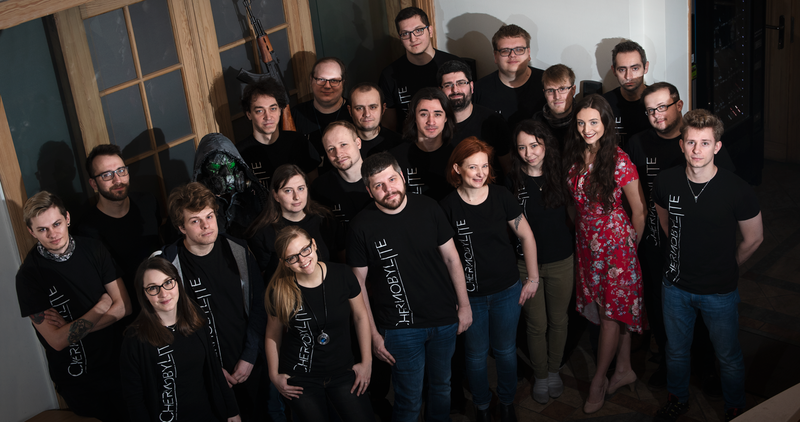 In general, we are a group of talented girls and handsome guys with plenty of skills and tons of passion for making video games and other crazy stuff. Chernobyl Exclusion Zone, filled with a vast number of abandoned buildings, offers stories at every turn. And we search for all those little details to address the mood of the place. 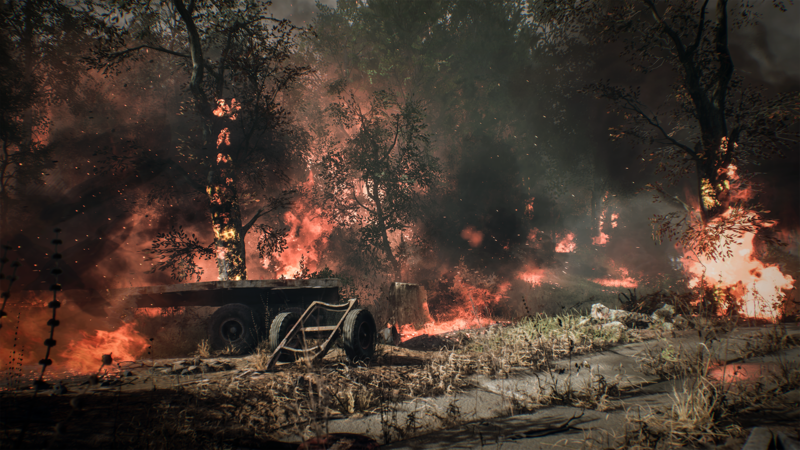 Here's a small introduction to a series of video materials in which we'll show you how we work in Chernobyl. 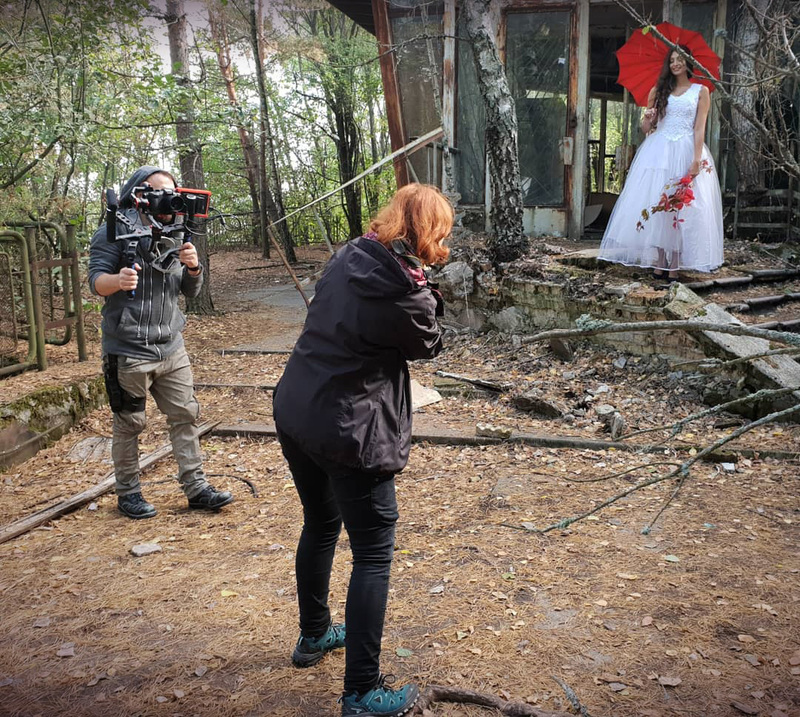 As you may have noticed, we often visit the Exclusion Zone to capture all the data required for the most realistic recreation of this beautiful and scary world. If you want to see more, don't forget to subscribe to our YouTube, Facebook and Instagram accounts. You want to take a tour to Chernobyl? First go to Steam and wishlist! Follow our social media channels to get all fresh news, videos and pictures about the project. 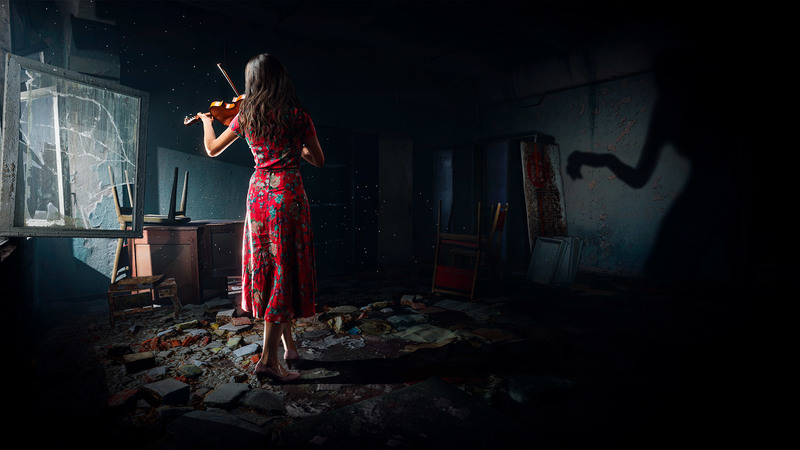 Chernobylite © 2019 The Farm 51 Group SA. All rights reserved.